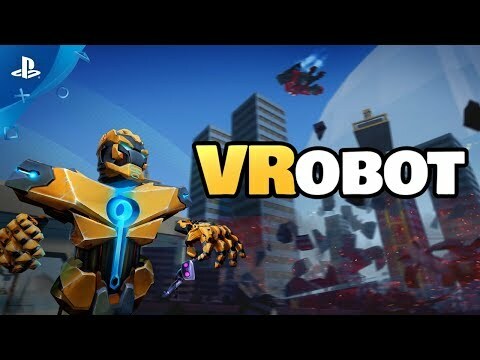 VRobot is an action game designed for VR about a giant robot smashing сities using unique weapons or bare hands. VRobot was released on PS4 272d ago in the US and the UK. Notify me when VRobot is available.